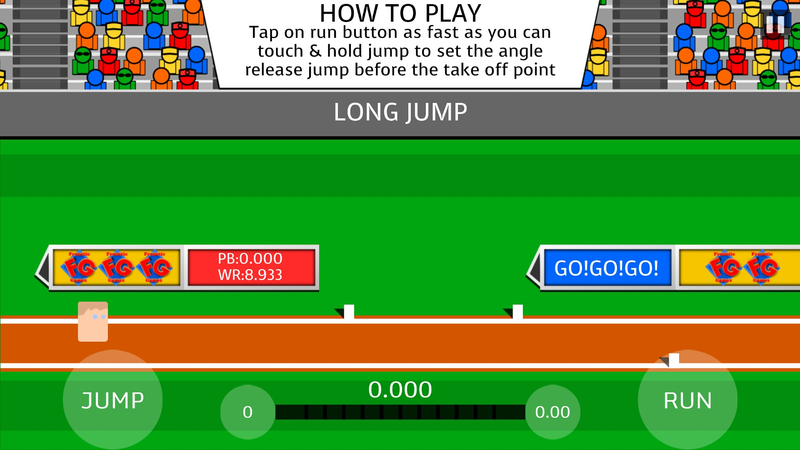 Summer Athletics Pentathlon released, are you a fast tapper? — Welcome to the GameSalad forum! November 2018 in Announce Your Game! 5 sports events to play and try to master the leaderboards.